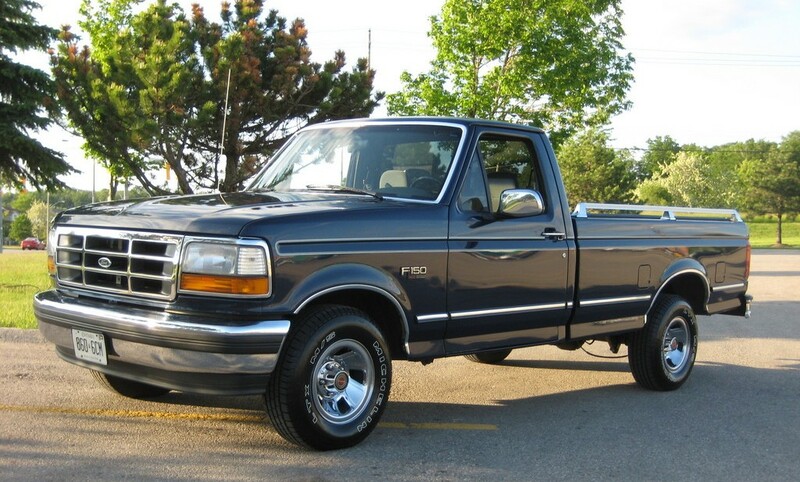 In 1993, the series F-150 included a version with seven variations of the base, three types of cabins that can accommodate from three to six seats and six engines from 147 to 233 HP All machines can be equipped with air conditioning and automatic transmissions. Weight of 1.74—1.90 t F-150 pickups have the capacity of from 0.65 to 0.95 tonnes depending on the execution scheme of the drive: either rear-or all-wheel. Pickups, including FORD F-150, in the United States are built on a single design scheme: frame, chassis, bonnet Assembly, independent front suspension (spring and torsion bar for rear-wheel drive for all-wheel drive variants), the rear axle of a rigid beam semi-elliptic leaf springs. The data presented here, car production 1993, in the basic configuration, the model is in scale 1:25 Maisto offered by the company. Engine 6-cylinder, diesel, injection system and catalytic Converter. 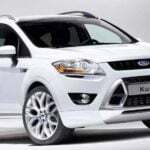 The working volume of 4.9 l, 147 HP at 3400 rpm Maximum torque 359 Nm at 2,000 rpm transmission five-speed mechanical or four-speed automatic. The maximum speed of the machine with a full load of 150 km/h. The F-150 pickup truck was produced with a wheelbase of 2.96; 3,37; 3,525 and 3,93 m (replica model reproduces the short version). 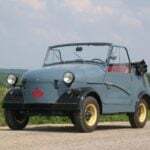 Features large-scale reproductions, opening cabin doors, folding tailgate, and working steering. On the model quite accurately the interior of the cockpit and rims.